The 30-minute film, titled Destination Hanoi, has been produced by CNN Vision to offer a cinematic vision of culture and tourism in Hà Nội. The film will feature Thành Chương Việt Palace, Cự Đà Village and Hồ Tây (West Lake). Thành Chương Việt Palace was built in 2001 in Sóc Sơn, some 40km to the north of Hà Nội, by painter Thành Chương. The palace is no longer a private weekend getaway as it once was; instead, it has emerged as a unique space for not only foreign tourists but also Vietnamese visitors to immerse themselves in the art and culture of the country. The palace was officially inaugurated by Her Majesty, the Queen of Sweden, during her official visit to Việt Nam with the King and a Swedish delegation in 2004. Some 20km from Hà Nội, Cự Đà Village in Cự Khê commune, Thanh Oai district, has well-kept remnants of ancient Vietnamese culture. The old village is situated on the banks of the Nhuệ River and is known for its Vietnamese-French style architecture. The old gates, temples and communal houses in the village are national relics and many of them are still in their original form even after more than a century. 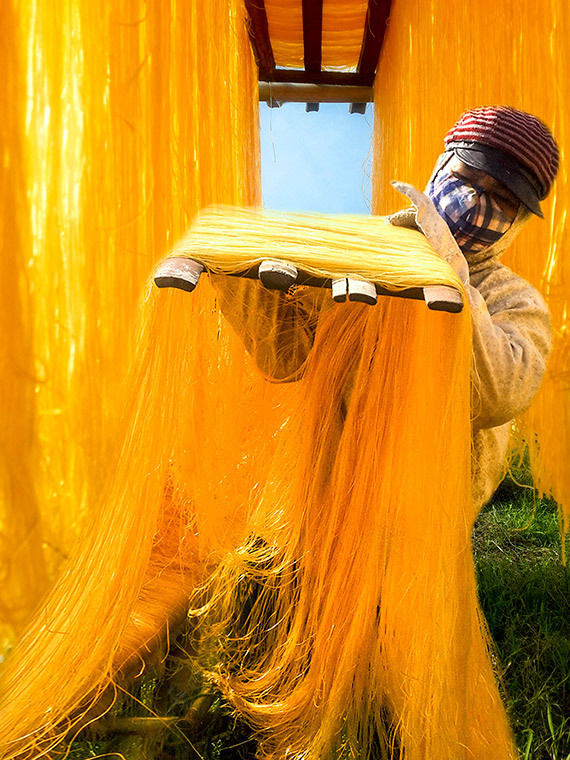 The village will be featured in the film with beautiful images of sun-dried vermicelli. Vermicelli and soybean sauce are specialties of the village. Hồ Tây is not unknown to visitors in Hà Nội, but the film will not show the beautiful lake. It will instead feature Bánh Tôm Hồ Tây restaurant, one of the most popular State-owned restaurants since the 1970s. Located on Thanh Niên road, one of the specialties is bánh tôm (shrimp cake). Fresh shrimp caught in West Lake are covered with wheat flour and deep-fried in oil. 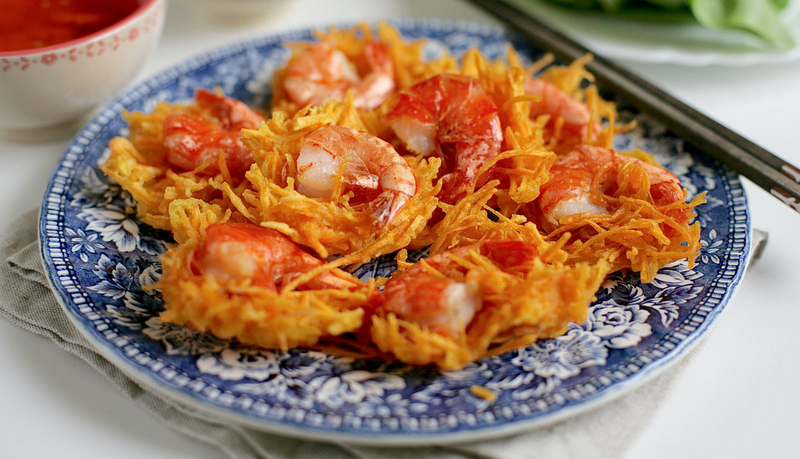 They are best served with a sweet and sour spicy fish sauce and pickled vegetables. The open-air spectacle, Tinh Hoa Bắc Bộ (Quintessence of Tonkin), is also featured in the film. It highlights elements of Vietnamese culture, such as folk singing, folk games, worship of Mother Goddesses and the daily life of farmers. Destination Hanoi will be aired on CNN on June 16 at 10.40pm, June 17 at 5.10pm, June 18 at 8.40am, June 20 at 3.40pm and June 28 also at 3.40pm (all are Hà Nội time).